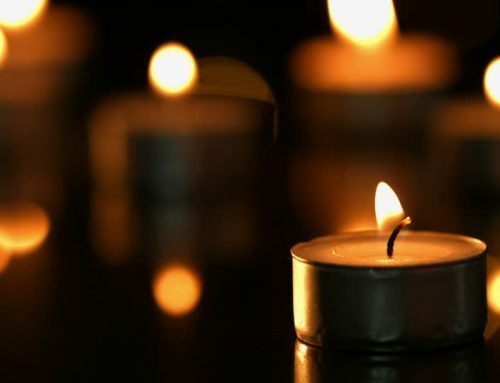 Ottawa – Today, January 23, 2012 marks another historic step in the struggle against the denial of theArmenian Genocide. The French Senate (Le Sénat français – Upper House of the Bicameral Parliament of France) with 127 votes in favour and 86 against passed the bill criminalizing the denial of genocides, including the Armenian Genocide of 1915. The bill was introduced by Valérie Boyer, member of the French National Assembly (Assemblée Nationale – Lower House). The bill, which upon French President, Nicholas Sarkozy’s approval will become a law, punishes the denial of genocide by one year prison sentence and a fine of 45,000 Euros. The ANCC is the largest and the most influential Canadian-Armenian grassroots political organization. Working in coordination with a network of offices, chapters, and supporters throughout Canada and affiliated organizations around the world, the ANCC actively advances the concerns of the Canadian Armenian community on a broad range of issues.